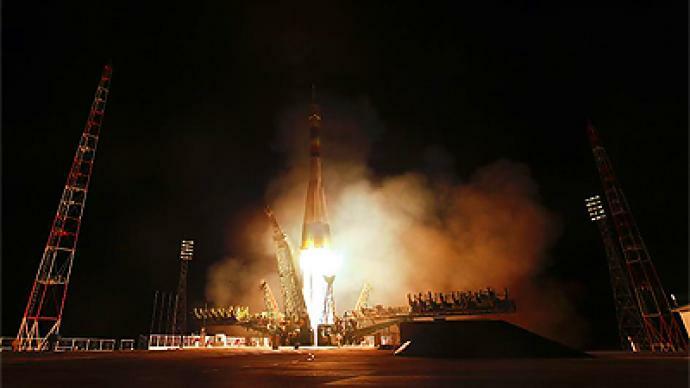 Russia’s Soyuz TMA-21 spacecraft blasted-off from the Baikonur Cosmodrome in Kazakhstan. 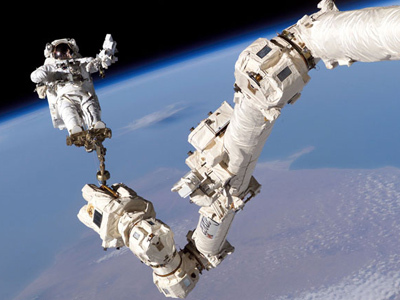 Meanwhile the US has delayed the final launch of space shuttle Endeavour originally scheduled for April 19. 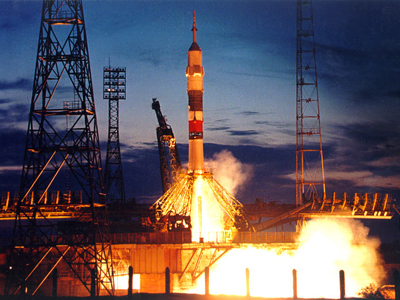 The Russian craft is delivering a Russian-American crew to the International Space Station and will arrive on April 7th. NASA’s space shuttle Endeavour is expected to embark on its final mission later this month. 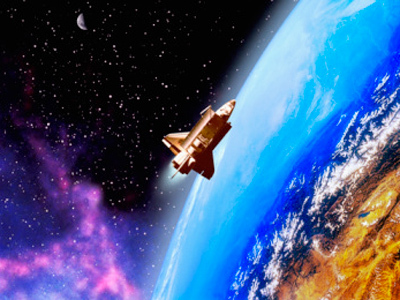 In June the US is set to launch its last manned shuttle pausing NASA manned space missions as new systems are developed. Space entrepreneur Jeff Manber said the Russians have kept their space program running longer because they first embraced privatization and commercial space flight, utilizing private and foreign government customers. He explained Americans often do not think far enough ahead, thus they are unable to respond fast enough to change. The shuttle is being scrubbed because no one thought to address future needs earlier on. “We have a gap of maybe six years before the Americans get back involved,” he estimated. It is imperative that the US invests in greater space based technology. Greater investment, foresight and planning is needed. America has fallen behind because they have not opened the market well enough in commercial space programs. 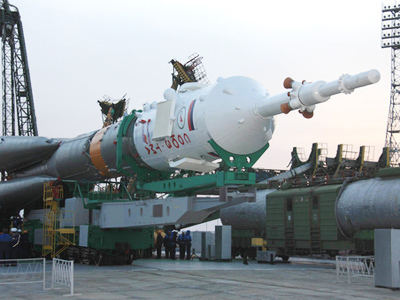 America must go commercial in order to maintain any type of US space program, Manber argued.